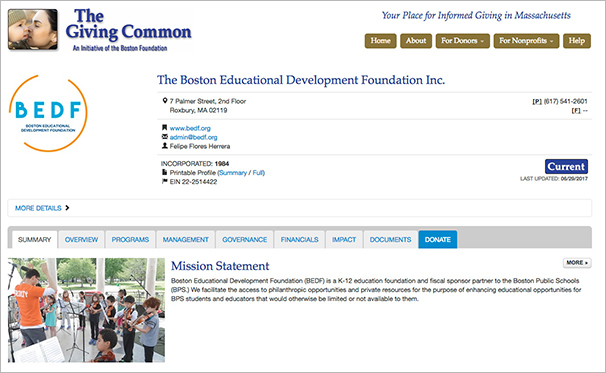 While our listed funding partners are mostly large organizations, we always welcome and promote individual civic engagement from members of the BPS community and beyond. 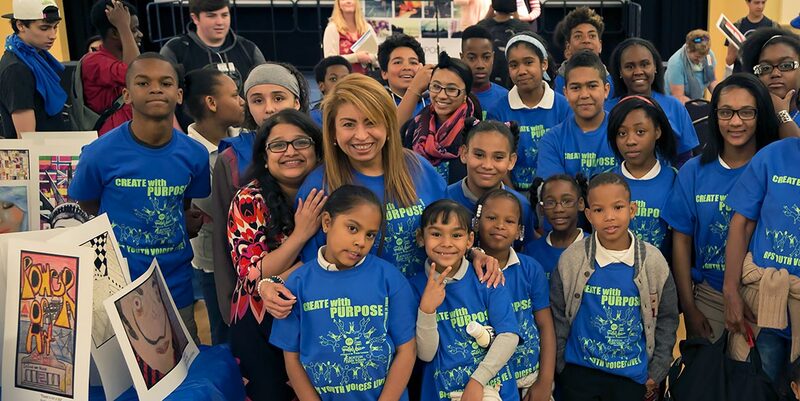 We hope that you will be inspired to join us in making creative and effective school programming in Boston a reality. 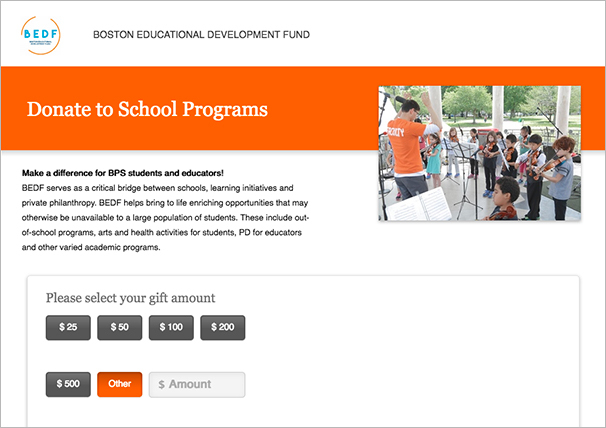 If you are interested in contributing generally towards the BEDF, supporting a BPS school, or in helping a specific initiative, please consider donating using the links listed below. We appreciate so much your continued support! You can make a donation through our Flipcause, Network for Good, or Giving Common accounts.